I don’t know if you’ve ever heard of geocaching…. I hadn’t until about a year ago. It’s basically a worldwide scavenger hunt. People place caches and leave info and hints for others to try to find – how fun is that? To start, you need the geocaching app. No, I’m not trying to sell you anything. It’s free! The basic app (“geocaching intro”) will allow you to see all the “traditional” geocaches, help you locate them, and let you log it if you find them! If you don’t mind spending money, then you can upgrade to the paid app (I believe it’s about $10) and that will let you find other types of caches too. Caches range from tiny tubes and hide-a-key boxes to larger containers full of goodies. In more populated areas, the smaller caches are favored because they’re more easily missed – you don’t want the cleaning crew finding them and throwing them out with the trash. They range in difficulty, but if you like mental challenges and puzzles then chances are you’ll enjoy the hunt. My first experience geocaching was a lot of fun. 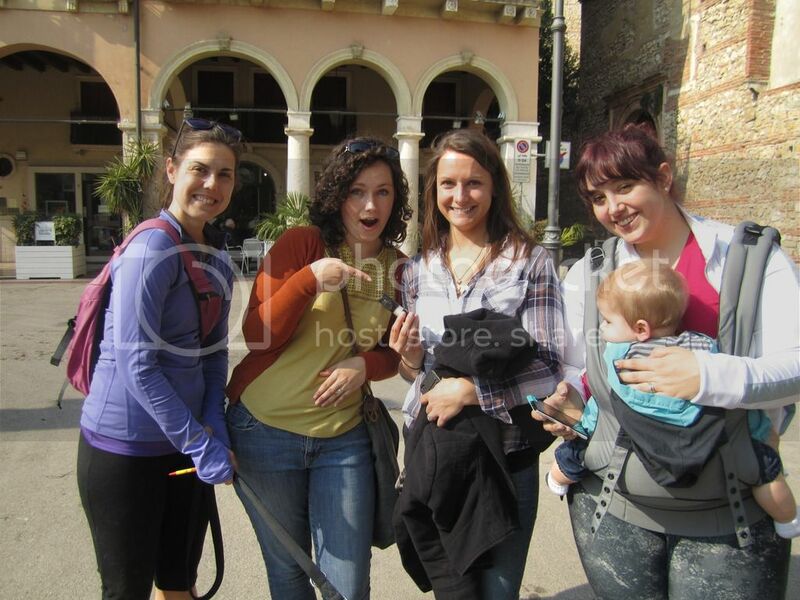 The Spritz Club arranged an open-invite geocaching event in downtown Vicenza. I think 12 people showed up and we split into teams of 3 to make it a competition. There were 7 geocaches we could find downtown and we gave ourselves an hour and a half to see who could find the most. Our team managed to find 6 of the 7 (the 7th was blocked off by construction), and it was a lot of fun. The most difficult by far was the cache at Teatro Olympico. I won’t say much about it except that reading the comments was extremely helpful. (You can access comments of people who have found (or failed to find) each cache by going to the “activity” tab in the app.) The app will also tell you the difficulty rating and relative size of the object, which can be helpful when you just can’t spot it. 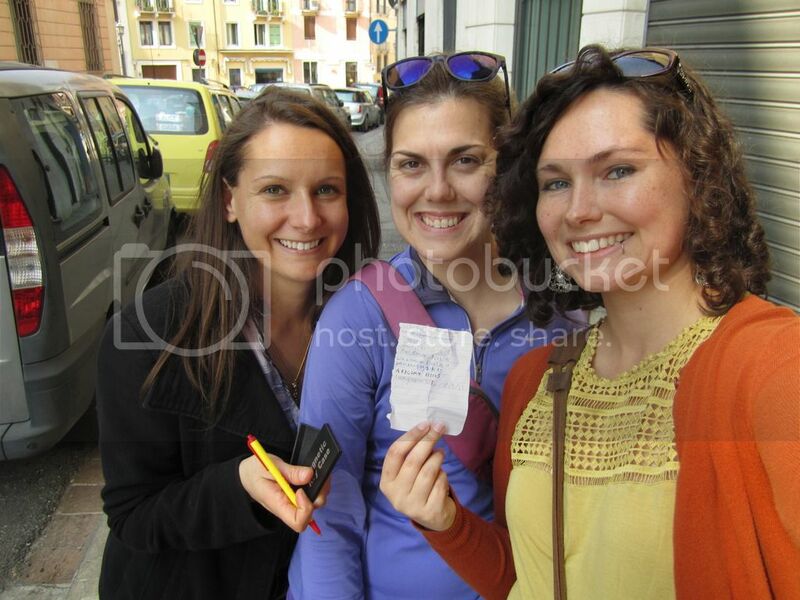 Give geocaching a try in downtown Vicenza! And bring your dog along if you have one – it’s a great way to enjoy the city center and you’ll do a lot of walking by the time you’re done. 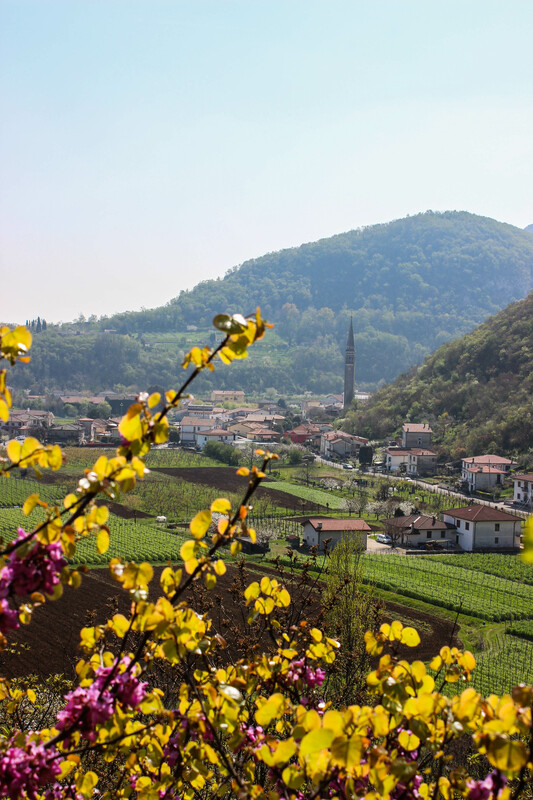 It can be a bit of a challenge here in Italy because not all the caches have info and hints in English. But we still managed to find them so I’m confident you will too. I enjoyed it so much I might even pay for the upgraded app. (Gasp!) I know, I know. I can’t even remember the last time I actually paid money for an app. 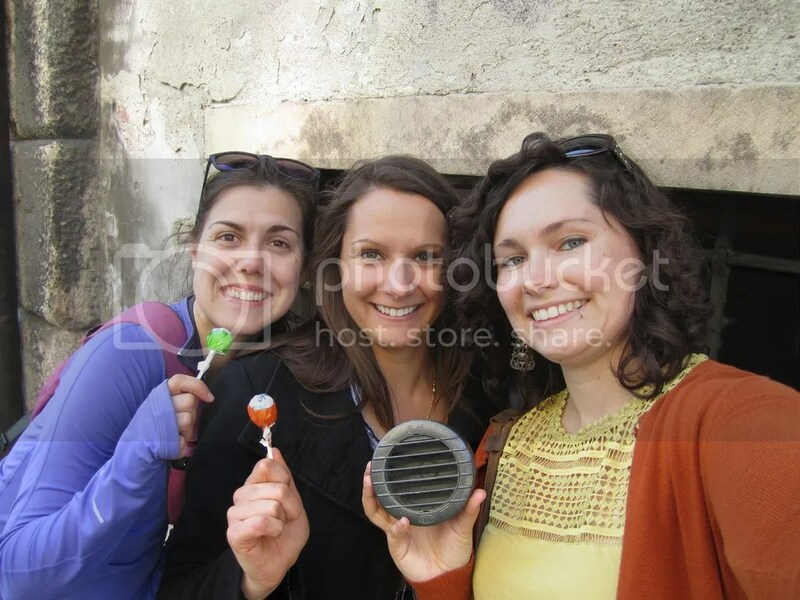 But that’s how much fun geocaching is! I’m still pretty new to this, but we’ll have more geocaching adventures in the near future. I promise to keep you all posted. 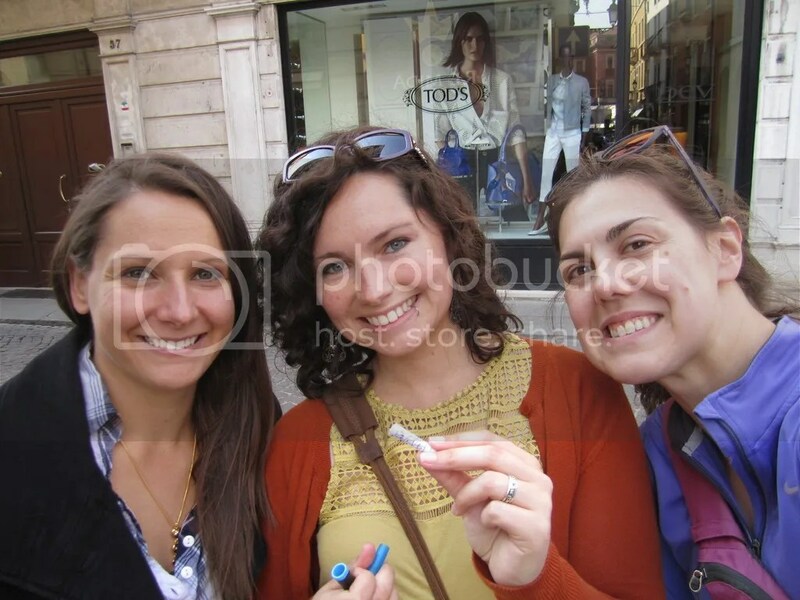 This entry was posted in Geocaching, Italy and tagged downtown, exploring, geocaching, Italy, scavenger hunt, Vicenza. Bookmark the permalink. 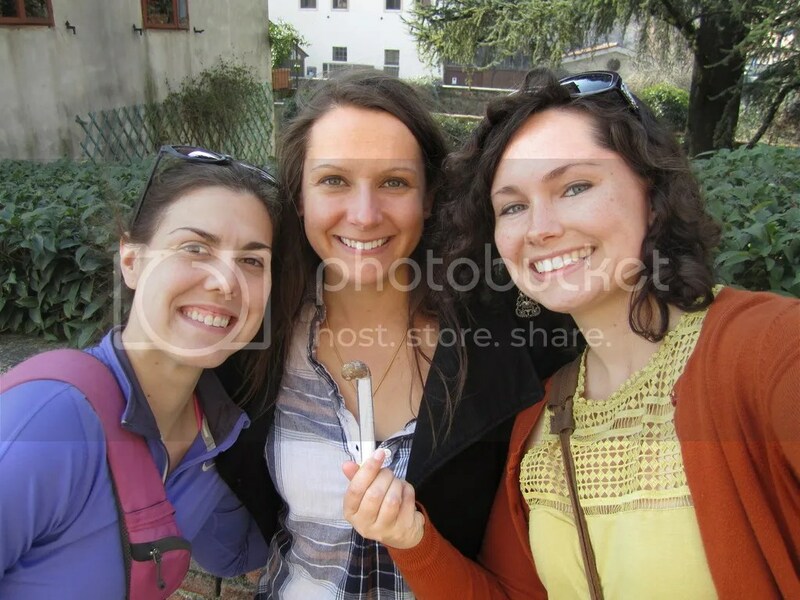 Geocaching is so much fun!